to finalise the life of Bob Pearson - stories of real humour albeit at times self deprecating. 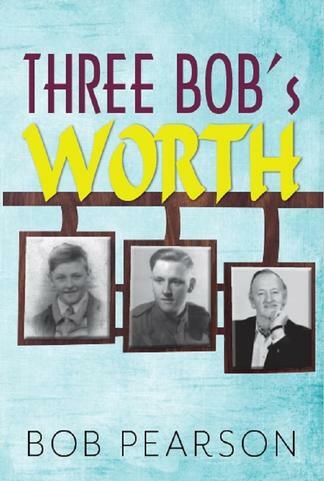 From a Penny On Friday to A Peg Leg Hero and now Three Bob’s Worth - A trilogy of the life of a boy from the Lancashire cotton Mills through the Second World War to his time in Australia - a country that is dear to him and his family. Be the first person to tell us what you think about 3 Bobs Worth and you'll save $5 on your next purchase!